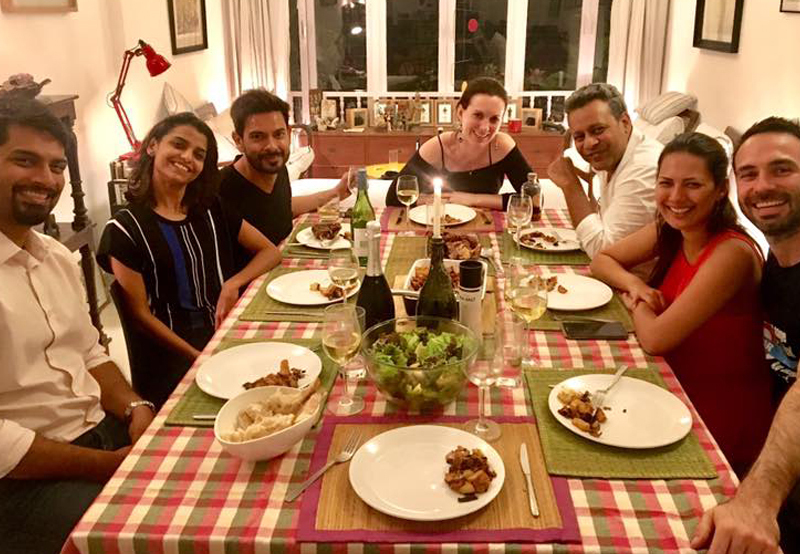 Rochelle Rao and Keith Sequeira are adorable as a couple. Of late they have been enjoying home parties with close friends. 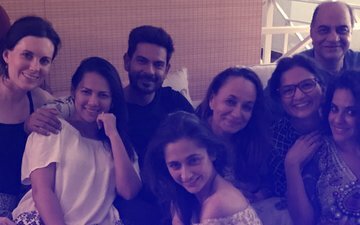 We bring you a few clicks from one such party where Rochelle is seen relaxing and enjoying a meal with boyfriend Keith, Alia Bhatt’s mother Soni Razdan and Sanjeeda Sheikh. In case you’re wondering what Sanjeeda is doing with the duo, then let us tell you that the TV hot babe is doing a show with Keith which will be aired on Star Plus soon- it’s called Love Ka Hai Intezaar. Talking about Rochelle and Keith, well the stunning couple announced their engagement a few months back. Colors had asked Keith to propose to Rochelle in Bigg Boss, last year. But Keith didn't want to do any publicity stunt. He loved Rochelle from the core of his heart and he was not looking for any attention. Now, with the latest pictures, it looks like they’re enjoying their courtship period with family and friends. 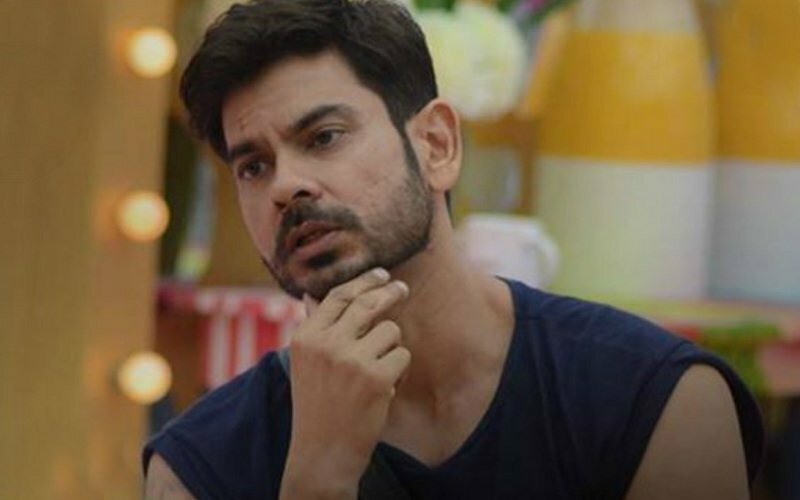 Bigg Boss Day 85: Will Rochelle’s relationship with Keith last?